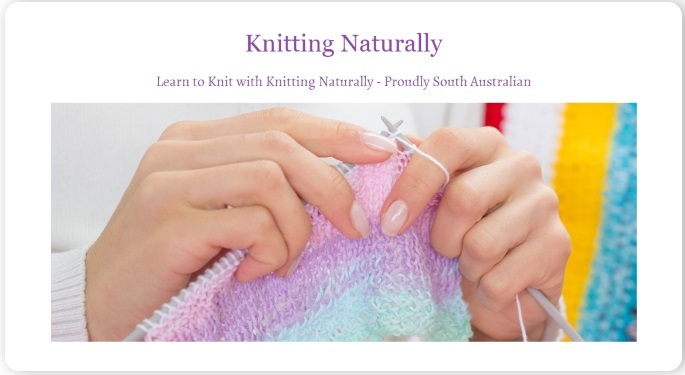 Are you thinking about linking to Knitting Naturally? 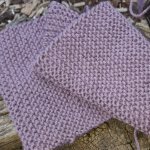 If you have landed directly on this page, and you are looking for a quality knitting site to link to, please take some time to browse through my pages before you take the plunge. It is important to me that anyone linking to this site, is doing so because they can see the value of the information being provided and they believe that my site can and will be of interest (and some benefit) to the visitors that follow their ink. All you have to do is copy and paste the code below into the HTML of the page on your website, blog or facebook page where you want to place the link. The link will go to the home page of this site. If you are using SBI block building technique, simply paste into a text block. If you prefer to link to another page, please feel free! If you could like an image to go with the link, just right click the image below to save on your computer.